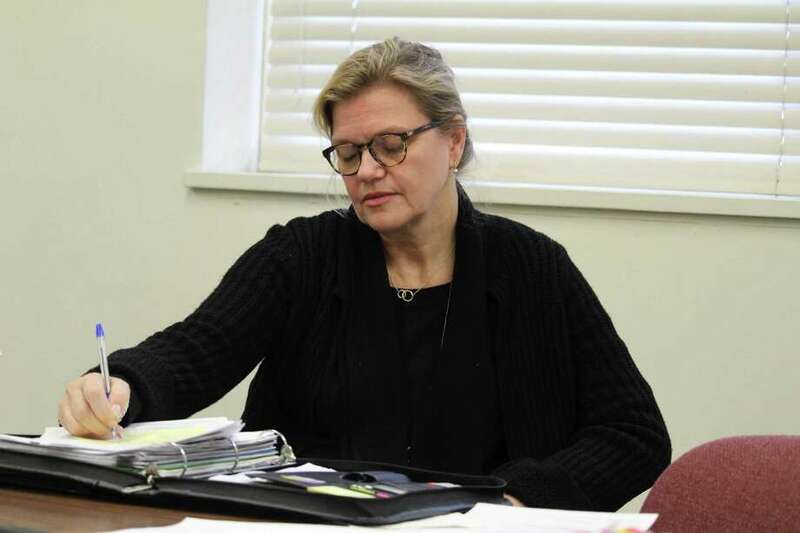 WESTPORT — A town subcommittee fine-tuned the selection criteria for a consultant tasked with the design and transformation of Saugatuck. The subsidiary of the Saugatuck Transit Oriented Development Master Plan Steering Committee implemented language requiring the consultant be well-versed in environmental policy, specifically pertaining to water, at the federal level and state level. “I’m concerned about water,” Cathy Walsh said, adding the town should select a candidate who has experience handling water quality, studies and regulations. Walsh, who chairs the Planning and Zoning Commission, mentioned there are water-related issues coming before the commission. The discussion considered whether the entire $440,000 state grant aimed at transportation-centered development should be awarded to one consultant to complete the study and the design phase of the project. Committee Co-Chair Craig Schiavone said the request for proposal asked firms to include the “entire scope” of the project in their applications — the $265,000 earmarked for the study and $175,000 for the subsequent design. Mandell, who serves on the RTM, argued because the legislative body approved the money as two distinct projects, it would be “too forward” to assume the consultants would be awarded both projects. “They have to have the team available and in place to complete the entire scope, including the alternate design,” Schiavone said. It was established that the town would not enlist more than one vendor. “What we’re looking for in this RFP is a team that will come in and can handle all of it,” she added. The request for proposal states the town will award the contract on Jan. 16, but Planning and Zoning Director Mary Young said that was not a firm date. The next meeting will be on Dec. 22 at 8 a.m. in Town Hall.